Do you wake up at night feeling like you can’t breathe? Does your partner say you snore or stop breathing during the night? Do you wake up frequently to go to the washroom? Or do you awaken in the night and can’t get back to sleep? These are all warning signs that something is not quite right with your sleeping patterns. They are signals that you may be suffering from a sleep disorder. If you are always tired when you wake up, even when you have slept a full eight hours, or if you often wake up with a headaches or a sore throat, you could be suffering from a sleep disorder. Other signs of a sleep problem are snoring, and difficulty staying awake during the day. Sleep apnea can cause sleep deprivation and health issues. This is due to a lack of sleep and oxygen. As you stop breathing frequently during the night, your brain wakes you up to resume breathing. Over time these brief but frequent awakenings can take their toll. Fatigue: Fatigue is much more that simply being tired. When you’re sleep deprived, the physical and mental weariness can have a significant impact on your ability to stay alert, and function normally throughout the day. Impaired brain function: Repeated occurrences of oxygen debt can impair your cognitive behavior and functionality. Foggy thinking, short-term memory loss, and the inability to concentrate are some signs your brain is short on oxygen. Depression and irritability: Chronic fatigue and cognitive impairment caused by sleep deprivation and oxygen debt can lead to irritability and depression. Life takes energy and, when you don’t have it, the day to day challenges we all face can become overwhelming. 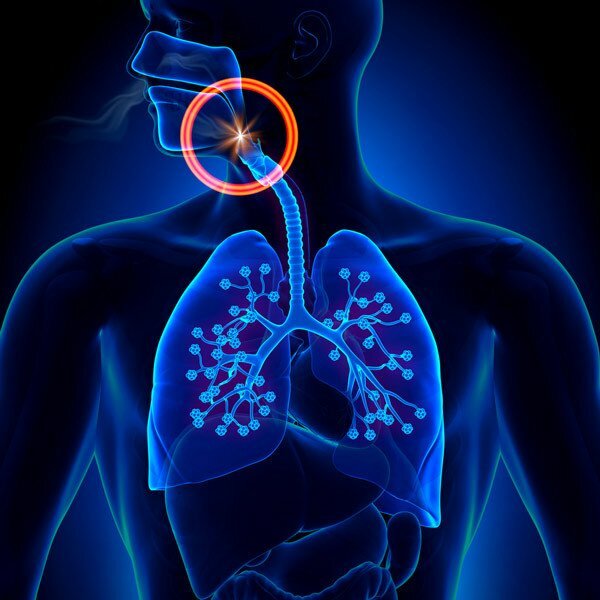 Health issues: The repeated cessation of breath due to sleep apnea decreases the amount of oxygen in your blood, and causes the nervous system to panic. When this happens, emergency signals are sent to your brain and muscles. This is your naturally occuring “fight or flight” response, but, when it is constantly turned on, it can stress your heart muscles and, eventually, put you at greater risk for heart complications, and high blood pressure. Sexual and relationship problems: Erectile dysfunction is common among men who suffer from sleep disorders. Additionally, snoring can drive couples to sleep in separate rooms – a serious intimacy buster. Increased risk of accidents: Fatigue and sleep deprivation can put you at a greater risk of being involved in an accident while driving or operating dangerous machinery due to cognitive impairment. Your reaction time is much slower when you are overtired and it’s more difficult to stay awake at the wheel. 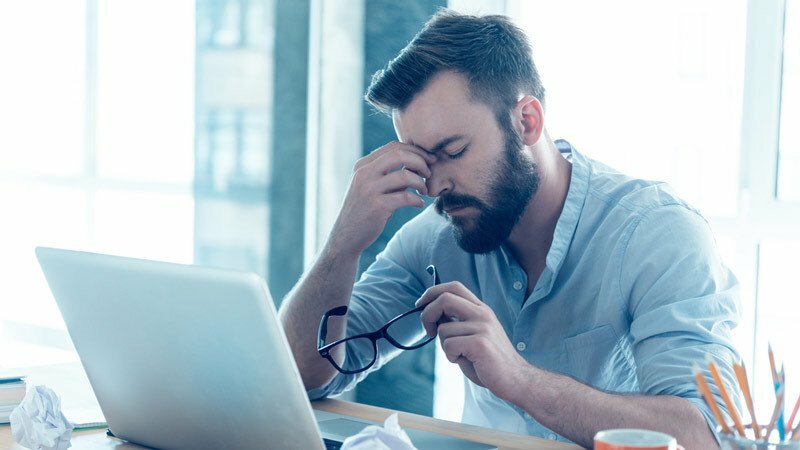 Work performance problems: Daytime sleepiness and cognitive impairment can make it difficult to focus, think productively, and stay awake, affecting the quality of your work and your productivity. While there are many health and safety risks associated with sleep deprivation and sleep apnea or snoring, the good news is sleep disorders are treatable. The first step is a sleep test to pinpoint the type and cause of your disorder. The next step is treatment. In the case of sleep apnea and snoring, dental appliances designed to keep your jaw in an optimal position can be an effective treatment because they help to keep your airways open while you sleep. If you would like to learn more about dental devices for sleep apnea and snoring, please schedule a consultation.